The creative blog is here to share creative tips from industry professionals in Film, Television and advertising. Soho Editors sat down with Director / Editor Miikka Leskinen to talk to him about documentary film editing. He shares his tips and tricks and gives advice for aspiring filmmakers. “Often the solutions come when you're basically offline and allow your mind to wander"
From Dangerous Liaisons (1988), Harry Potter and the Goblet of Fire (2005) and Murder on the Orient Express (2017), Mick Audsley has an enviable feature film career. The Creative Blog sat down with him for his story, and advice on becoming an editor. For those looking for ways of meeting like-minded professionals, Mick created Sprocket Rocket Soho, a networking organisation, designed to keep you up-to-date with the latest developments, and hosts educational events to help boost your career. "I think the big thing about the job that we do is to leave your own ego at the door. It is a collaborative process." Meet Ashley. An experienced Director and Editor, who specialises in commercials, fashion and music promos. With a background in fine art and fashion from Central St. Martins, his edits artistically draw upon the narrative and engage with powerful imagery. 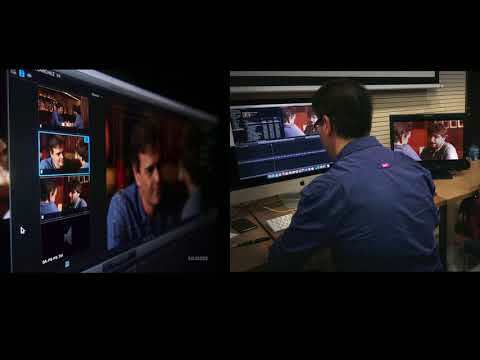 "The technical aspect of editing is relatively easy to learn. What's not easy to learn is developing an eye to know what works and what doesn't." We caught up with Barrett Heathcote, VFX editor of Duncan Jones’s Moon 2009, and soon to be released Mute, just before he was whisked off to L.A. to tell another story. With an extensive background in films, high end advertising, music video and virals, Barrett has built up quite the repertoire. To see more of his credits, you can find his showreel and full CV here. 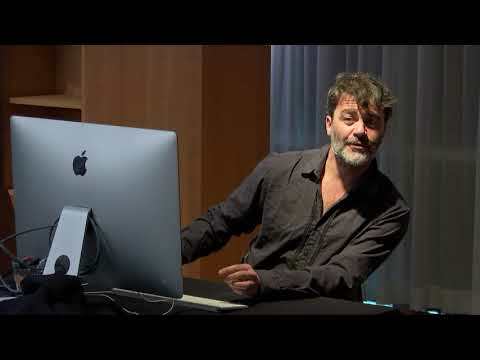 "They say it takes five minutes to understand the rules but a life time to master, and . . . . that’s how I see editing. " Sarina is an experienced colourist who works on both short and long form projects. Her client list includes huge brands such as Microsoft, Sony, Samsung and Ford. We asked Sarina what influences her work when it comes to painting and grading. To see more of her credits, you can find her showreel and full CV here.